Global IT leaders from MITRE Corporation, Synchrony, Humana, and Agero describe AI implementations, risks, and opportunities. Artificial intelligence (AI) has captured the human imagination for millennia. According to Greek myth, Hephaestus, blacksmith of the gods, forged the gigantic bronze automaton Talos to safeguard the isle of Crete. Talos was animated with ichor, an ethereal fluid that flowed like blood in the gods’ veins. The metal colossus hunted pirates and invaders with abandon, hurling massive boulders to fend off unwelcome ships while circling Crete three times per day. Most significantly, this self-operating machine was fully capable of independent thought and action — the first artificially intelligent construct of ancient legend. Artificial intelligence implementations are the stuff of silicon, not bronze and ichor. Yet AI, perhaps more than any other emerging technology, provokes the same sense of wonder and possibility that surrounded Talos thousands of years ago. AI and AI-supported technologies — from machine learning to natural language processing, from expert systems to robotics — will continue to define and drive a host of enterprise applications, including predictive modeling, decision management, and natural language generation. 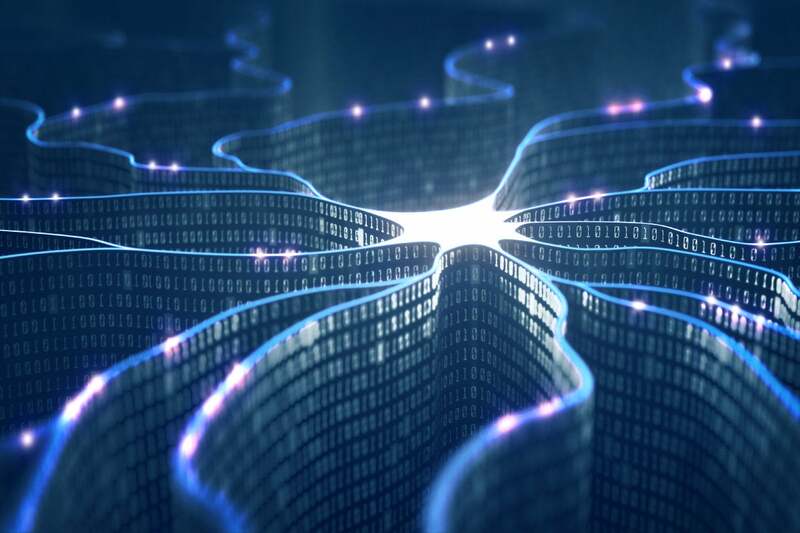 Enterprise interest in AI is reaching unprecedented levels, says David Schubmehl, research director, Cognitive/Artificial Intelligence Systems at IDC. The research firm forecasts that by 2019, 40 percent of digital transformation initiatives will employ AI services. “CIOs hold a special role in advocating, guiding, and determining how AI will change their respective organizations and business processes,” Schubmehl says.